Over the last decade the priority forms of tourism in the Republic of Moldova have been: rural, wine, cultural tourism, health and beauty Tourism. 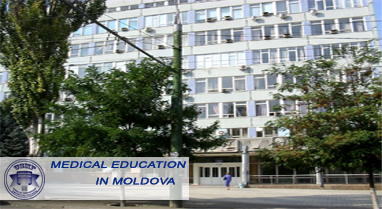 State Medical and Pharmaceutical University offers high and post graduate education via residency of the medical and pharmaceutical personnel in conformity with the requirements of the European education and world standards. Moldova is landlocked and depends on railroad and road networks for trade. Soviet-built railroads are of decent quality and comprise 1,318 kilometers (824 miles) of tracks; 10,531 kilometers (6,582 miles) of roads account for most local transport and 80 percent of passenger travel. The major rivers—the Nistru (Dniester) and the Prut—are used for local transport. In 1995, the government established Terminal S.A., a joint Moldovan-Greek venture to build and maintain an oil terminal in Giurgiulesti on the Danube with the assistance of the European Bank for Reconstruction and Development (EBRD). The country is served also by pipelines for natural gas from Russia (310 kilometers, or 192 miles, in 1992). Air traffic is served by the state-owned carrier, Air Moldova, and by 2 smaller airlines. Moldova's electricity production was 5.661 billion kilowatt-hours (kWh) in 1998, 93 percent of which were generated in thermal plants and 7 percent in hydropower facilities. The country imported 1.8 billion kWh in 1998. Domestic sources account for 2 percent of primary energy supply, and gas accounts for 61 percent of the imports, oil for 20 percent, and coal for 10 percent. A large gas power plant in Transnistria produces 85 percent of the electricity. Moldova remains reliant on Russian gas, and Gazprom periodically cuts off supplies due to chronic non-payment, as do Romania, Ukraine, and Transnistria for unpaid electricity. Mounting bills result from non-payment by consumers, electricity theft, and wastage. The sector has been restructured into 2 generators and 5 distributor companies, and in 2000, Moldova completed. The current rail system in Moldova consists of 1,262 km of track, none of which has been electrified. The majority of the line has a standard Russian gauge of 1,520 mm, with a small 14 km section near the Romanian border which has a European standard gauge of 1,435 mm. Despite the separatist war in Transdniestr in 1992 the Moldovan railway remained unified until 2004, when Transdniestr gained control of the railways system on its territory. This has prompted Moldova to build a railway bypass in its north-south rail link, which for a few dozen kilometres passed through territory controlled by Tiraspol. In July 2008, the Moldovan authorities inaugurated a new segment of 52 km of rail track "Cahul-Giurgiulesti", connecting the national railway system to Giurgiulesti port on the Danube. 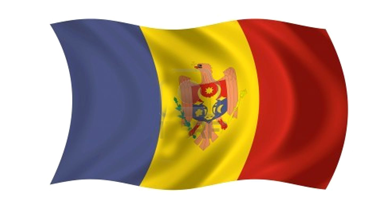 Telecommunications in Moldova are maintained at a very high performance level. 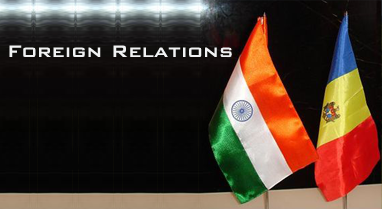 Considering the relatively small territory of the country, companies who deal in telecommunications managed to achieve very good coverage, both in terms of cables and wireless communications infrastructure. Thus, stationary telephone networks are present virtually everywhere, cell phone connections are also very consistent, and it is only on a very rare occasion that you might get a message saying : "…out of area". And as far as internet connection is concerned, Moldova is ahead of many western countries by both upload and download speeds, including Germany, Great Britain, France, and United States. If you happen to be touring Moldova, then you will definitely enjoy the WI-FI areas downtown Chisinau, as well as in many cafes and restaurants of the city. Mobile communications in Moldova are also very well developed. The largest operators are Orange and Moldcell – they hold approximately 90% of the market. Then there is Unite, from the national telecommunications company – Moldtelecom, but this company uses CDMA technology instead of GSM. The quality of the signal is slightly lower but the accessibility is far ahead. For those who love to do things the old-fashioned way there is regular mail. 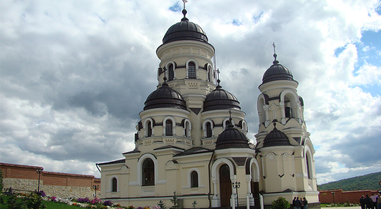 In addition to the above, Moldova has offices of international express delivery services such as FedEx, DHL, UPS, and others. All modern communication technologies are widely available in Moldova, including mobile, broadband internet, and express deliveries. The coverage of the country is outstanding, so you will be able to reach virtually any number. 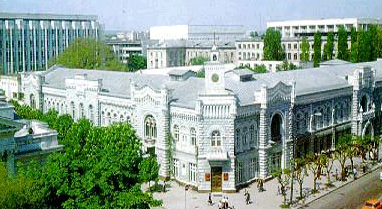 The country code is 373, and the code of Chisinau is 22.